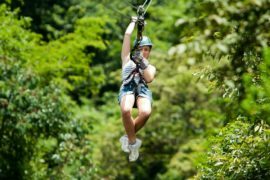 La Fortuna, home of the majestic Arenal Volcano, offers great variety of adventure activities like zip lining, rafting, rappel, waterfall jumping among others. 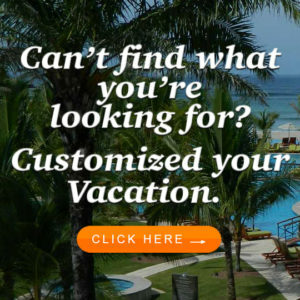 My family and I decided to travel to Costa Rica this past October for an 8 day vacation. 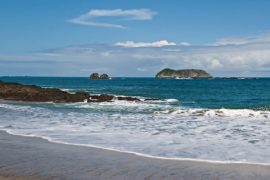 We spent our time in Arenal and Tamarindo. 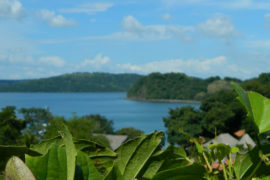 As a member of Costa Rica Deals Now, I have visited the country several times for work. 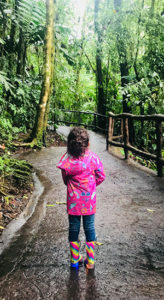 This was going to be my first time traveling as a personal trip to Costa Rica with my family including my 4 year old daughter. 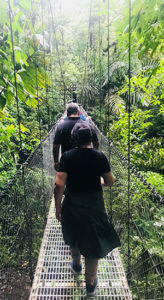 During our 3 nights stay in La Fortuna, I was invited to visit Mistico Arenal Park in order to experience their hanging bridges tour with my family. 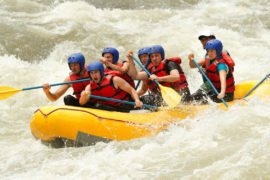 This was a tour that I never had a chance to do during my last 3 visits to Arenal. 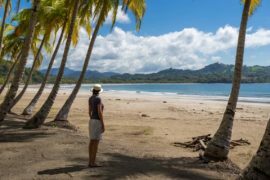 I was excited to do this activity and lived it as a traveler who books services Costa Rica Deals Now. 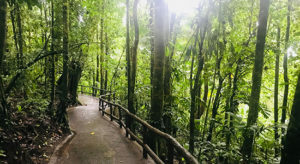 At Mistico Arenal Hanging Bridges Park, different ecosystems come together forming a transition vegetation belt with a high level of biodiversity that can be found along the border between two types of forests: upland and lowland, bringing together species from both areas. 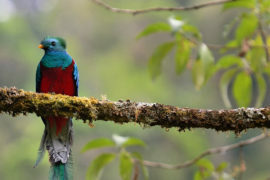 For this reason, the tree canopies at Mistico Park offer a richly diverse environment with a strong presence of various species of epiphyte plants, birds, mammals, butterflies, and much more. These can be observed up close on the hanging bridges. 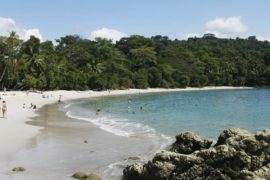 Even though the park offers the option self-walking tours, we got a certified bilingual guide included in our vacation package with Costa Rica Deals Now. 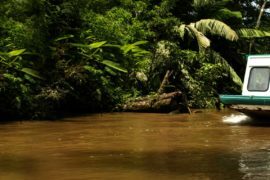 Our guide had that expert eye and thanks to his experience and knowledge, we were able to see monkeys, birds, butterflies, coatis and bats. He also made us feel secure while walking through the suspensions bridges with my 4 yr old. It added value to our tour having him there and were able to appreciate the balance of the mystical life that happens to every moment during the guided tour. 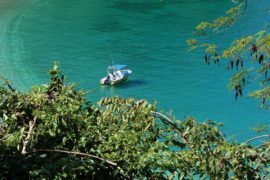 To all families, especially with small children, I strongly recommend doing the guided Mistico Arenal Park tour. 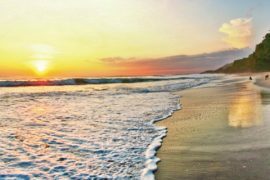 All Costa Rica Deals Now Family Vacation Packages include guided tours, transportation, professional service and years of expertise. The view of the valley and Arenal Volcano was stunning. 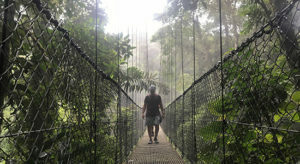 Before getting to the bridges, we walked through the trails of the park that took us deep into the rainforest. 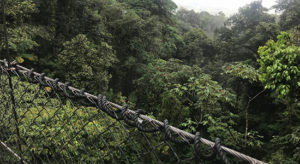 The highest suspension bridge was at 45 meters high. We stopped in the middle of the bridge to admire the forest from the top. The view was spectacular! 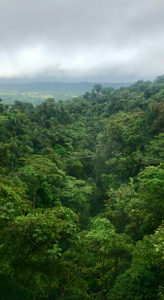 The park also has a waterfall called Morpho Waterfall. We saw the Blue Morpho butterflies flying around the waterfall. At the end of the trail, we stopped at the mini store for waters, empanadas and some ice cream. The total tour was around 2.5 hours. 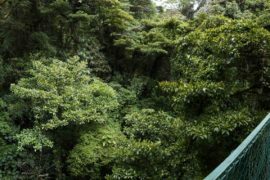 My family was happy and I was pleasantly surprised to know that my daughter enjoy the hanging bridges as much as the rest of my family. Accessible Trail: The park also offers an accessible trail for the visitors with mobility issues. Power mobility scooters are also offered at the park. Length: 1 mile. Non-slip concrete path. Tour duration: 45 min with a guide. Bridges: 6 fixed bridges, optional 2 hanging bridges. Herpetofauna: +250 species. 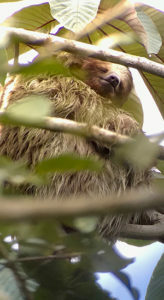 Frogs, snakes, lizards, and mammals such as kinkajous, raccoons, margays, and ocelots.